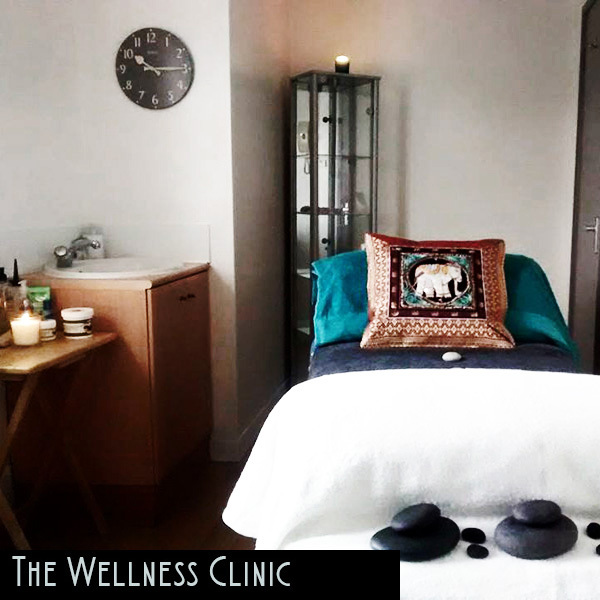 The Wellness Clinic offers a range of holistic therapies to help naturally improve your health, appearance and well-being. 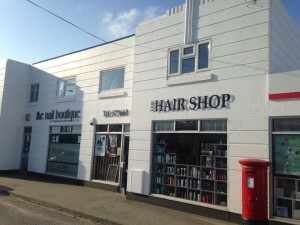 We have offer Homeopath, Reflexology, we have an expert in The Metamorphic Technique, and also an Aesthetics Practitioner . 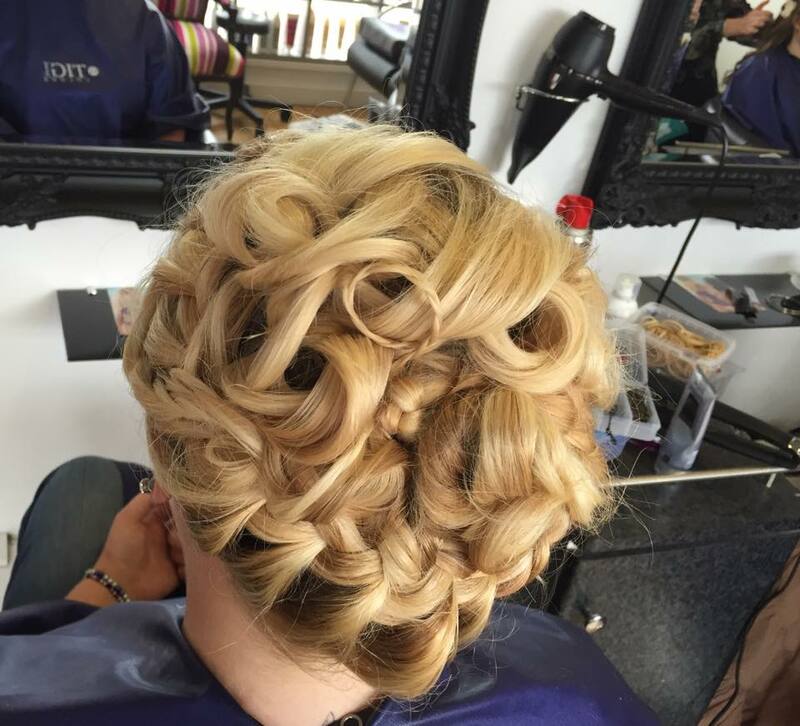 Our talented team of stylists are all on hand to provide you with a friendly, relaxed and thoroughly professional service. 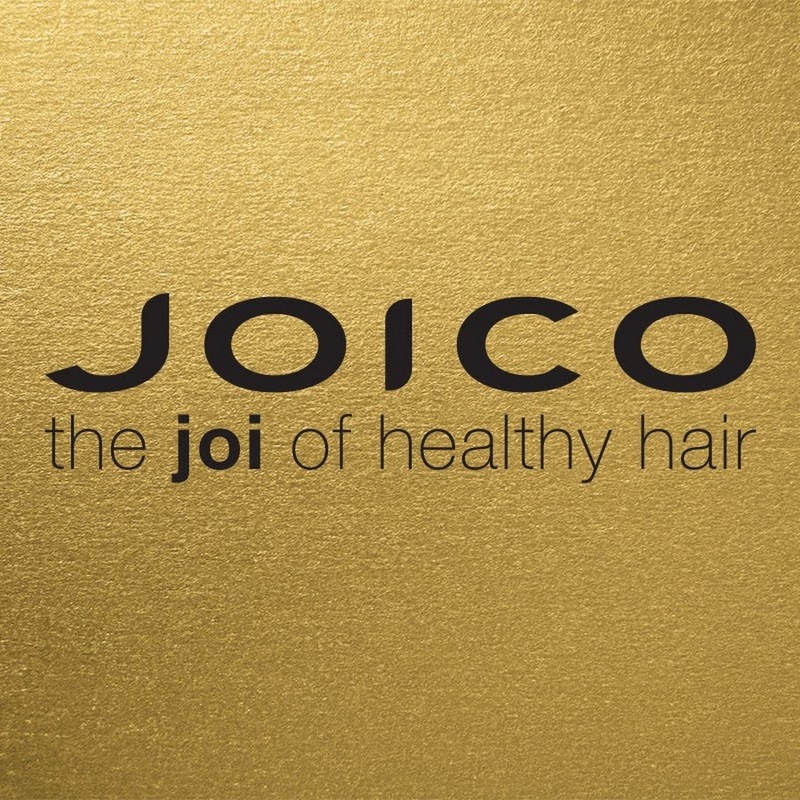 We are happy to listen to your hair style queries and consult you using the most up to date techniques and top performing products. 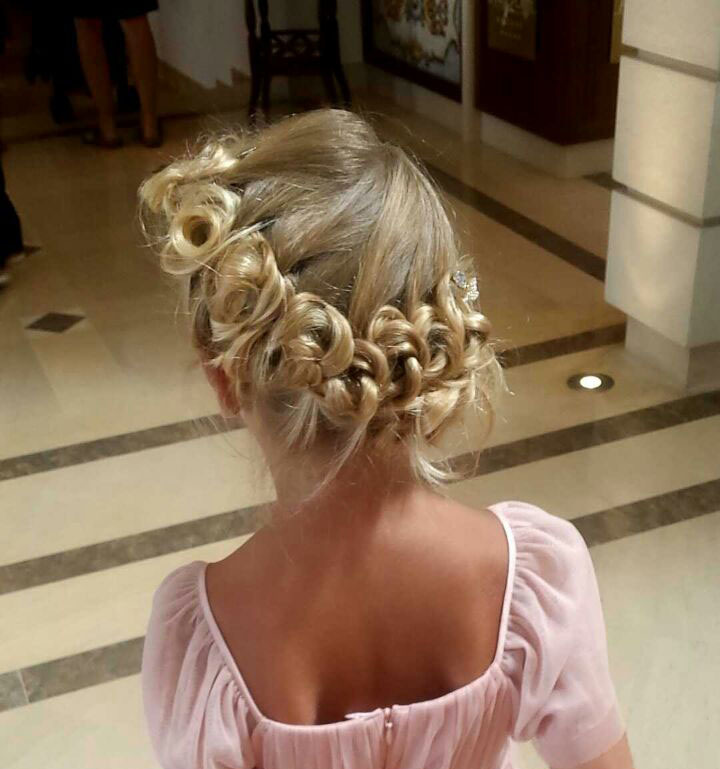 Bespoke hair for your special day. 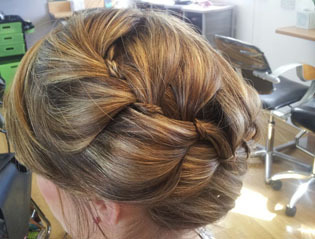 Hair & Make Up Wedding Package Available from £190. 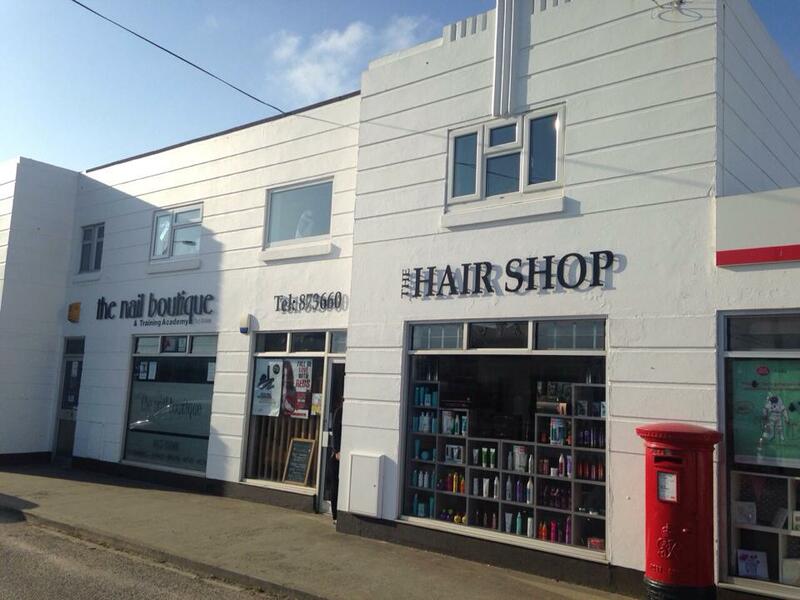 Established in 1997 and situated on one of the main roads into Newquay, our welcoming unisex salon offers a wide range of services. 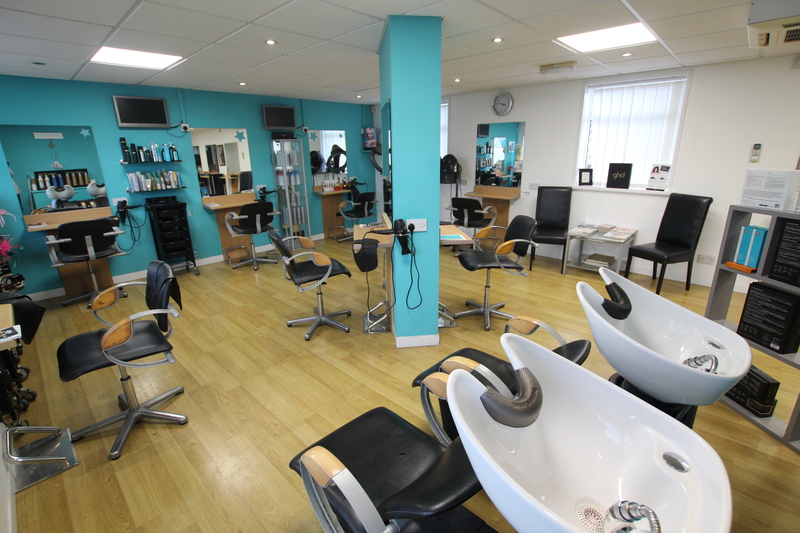 Our talented team of 8 stylists are all on hand to provide you with a friendly, relaxed and thoroughly professional service. 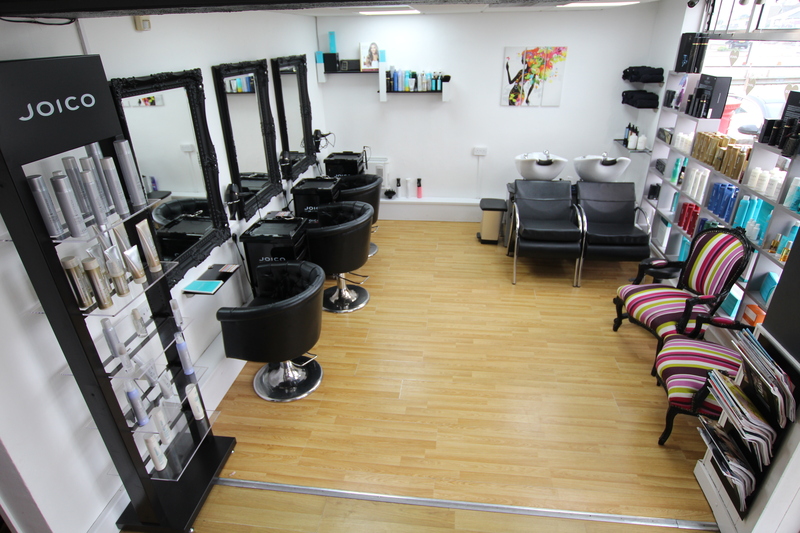 Prices are based on levels of experience, training and the ongoing development of our creative stylists and colour specialists. We aim to exceed your expectations and allow you to enjoy your experience here with us, time and time again. We are happy to listen to your hair style queries and consult you using the most up to date techniques and top performing products. 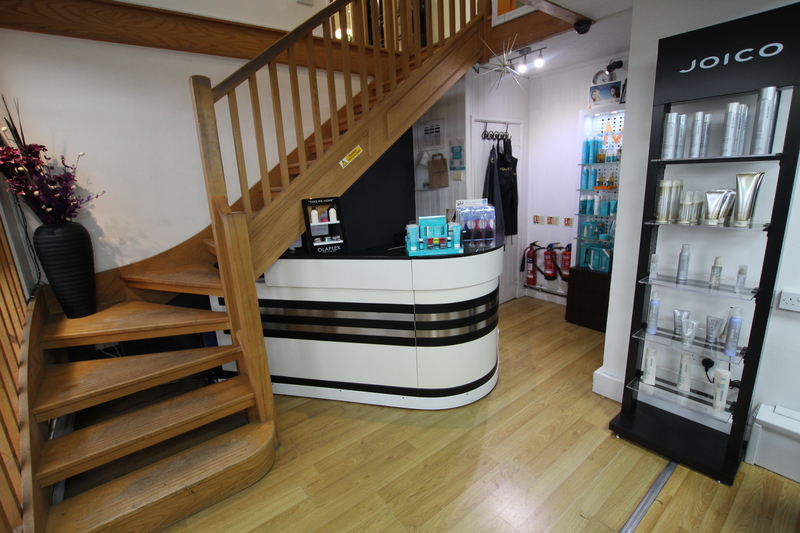 Please feel free to call or pop in for a free consultation and see what we can do for you. 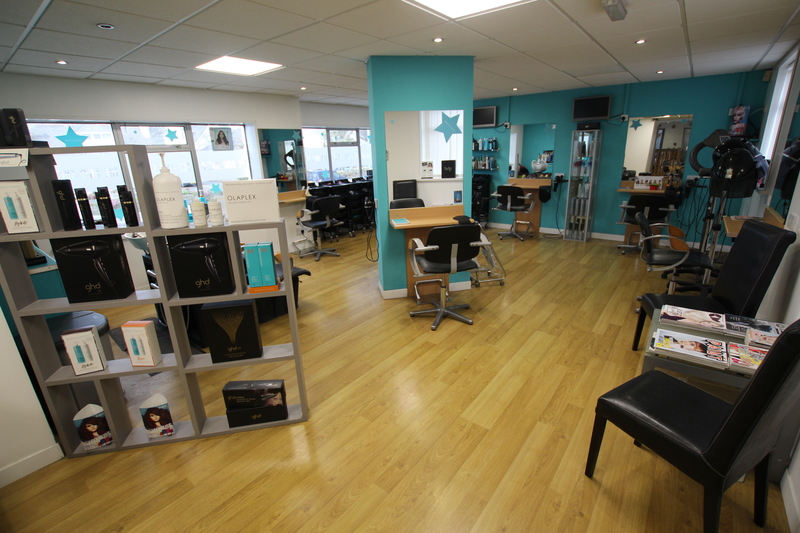 We have free parking, free refreshments and free consultations, ensuring your time here is personal and stress free. 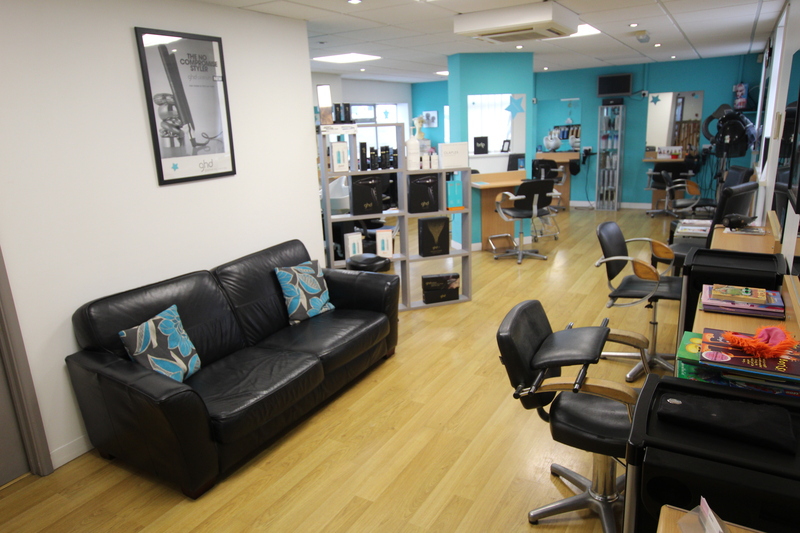 We pride ourselves on our friendly environment and working together well as a team ensures a welcoming atmosphere.